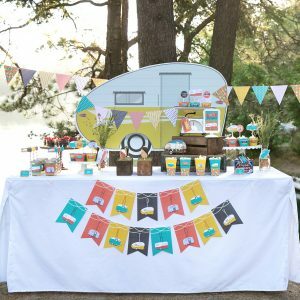 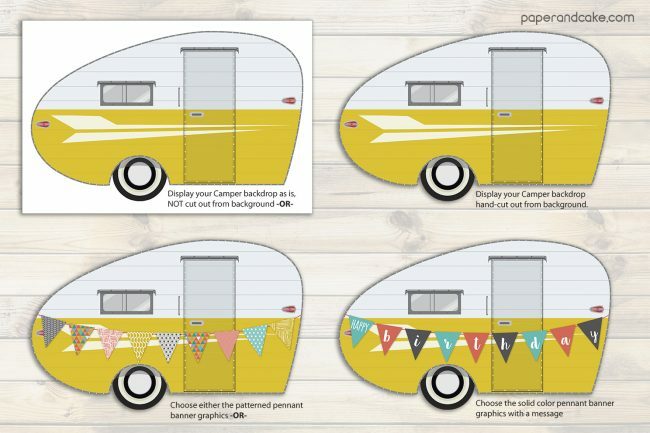 This listing is for a DIGITAL file of our Travel Trailer themed customized banner design, with your choice of adding a name or message. 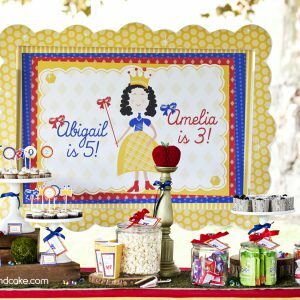 Banner pictured measures 2.5ft x 4ft. 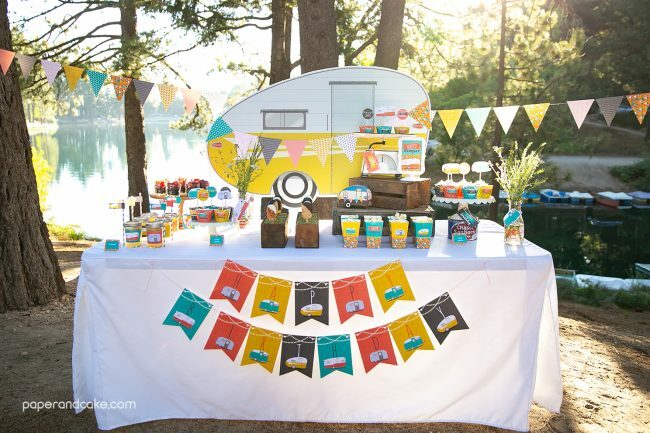 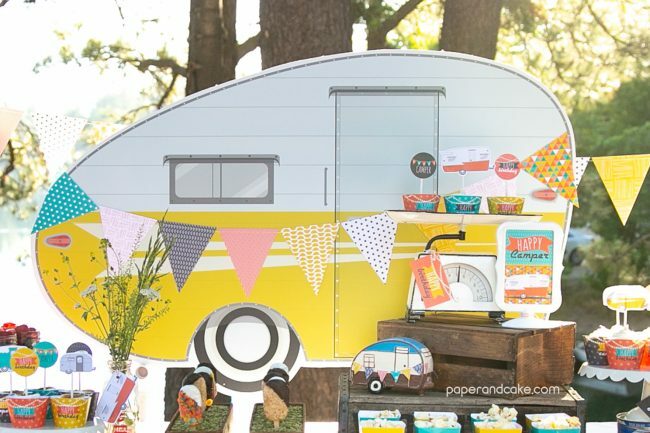 ––> The Camper backdrop pictured was HAND CUT. 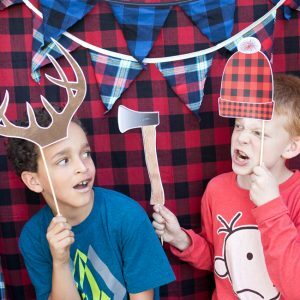 You will need to hand cut your own backdrop using a craft knife if you wish it to be in this shape, otherwise it will be in a rectangular format.